The residential sector currently accounts for 27% of all energy usage in Ireland and emits 10.5 million tonnes of CO2 annually, making it the single largest source of emissions after transport. Deep renovation of the existing housing stock will be required in order to meet Ireland’s climate targets. A number of potential solutions were discussed to overcome particular barriers to renovation. These include the issue of the split incentive between landlords and tenants, which discourages renovation. In particular, the meeting heard about the very poor quality of some of the Irish housing stock from the national housing organisation, Threshold, and how a well planned national renovation program could transform the lives of Ireland’s fuel poor. The meeting also explored different business models to help scale up the level and ambition of residential renovation in Ireland. Dr Ivo Opstelten, programme director of the Dutch Energiesprong scheme, led a workshop on the potential for applying their approach to Ireland’s stock. This program plans to carry out a highly innovative ‘zero energy bill’ renovation on over 100,000 houses. John-Mark McCafferty, head of social justice at the Society of St Vincent de Paul, added: “A renovation strategy is vital because many of the people we visit and help are in cold homes. Many families struggle to heat their house because of poor energy efficiency standards.” Meanwhile Fintan Smyth, building physics manager at Saint-Gobain said: “Building an awareness among Irish citizens of deep renovation and why it’s an important outcome for all of us is key for the strategy to deliver its full potential”. 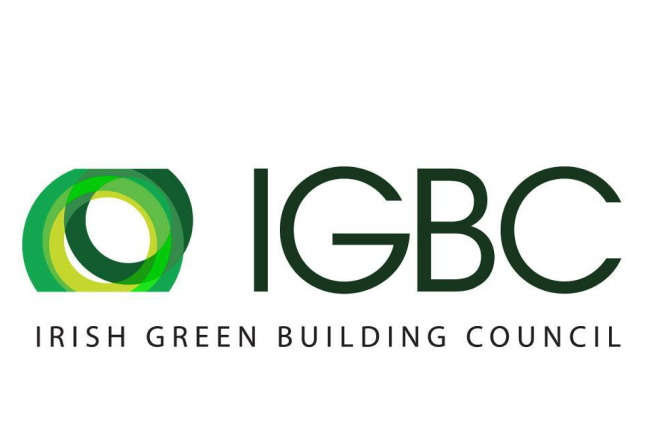 The event was the second of six building renovation workshops organised by the Irish Green Building Council and supported by the Department of Climate Change, Communications and Natural Resources, as part of the European Commission funded Build Upon Project.